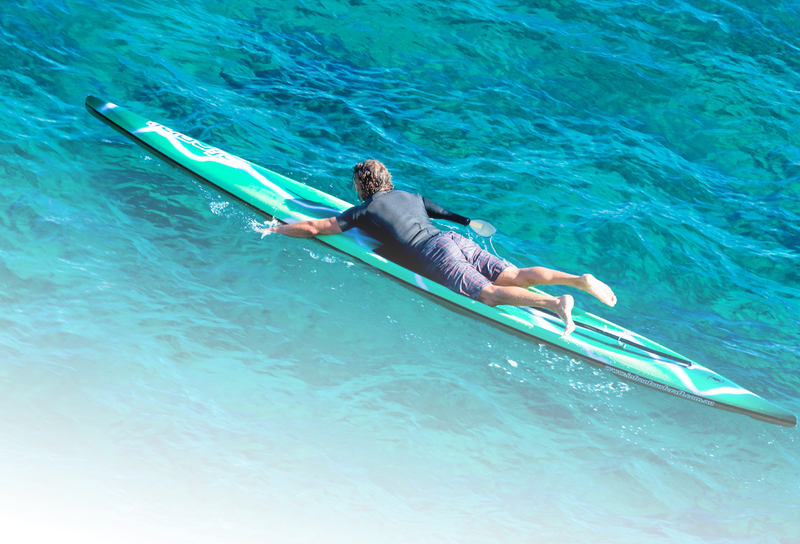 The TRS KAHUNA Surf and Swim prosthetic accessory is specifically designed for ocean surfing. • Constructed of an unbreakable, high strength, polymer with a concave “palm” to allow for rigorous paddling and rail control but with flexibility for safety. • A unique “heel” design at its base, that replicates human anatomy, provides a platform for “pushing up and off the board”. • Aggressive texture on all the surfaces enhances board control. • Standard, stainless steel, threaded stud, mounting system. Color: Black or Sea Blue/Green, custom colors are available at extra cost.